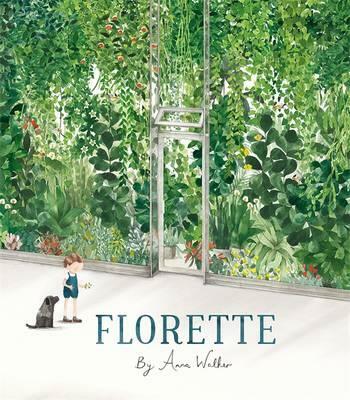 Anna Walker’s magical new picture book, Florette combines deceptively simple illustrations and an economy of words to serve an important and powerful message; a small child’s story of moving house disguises a poignant exploration of a child’s resilience in adapting to change. The reader is drawn into Mae’s emotional landscape, her vulnerability – she’s cut adrift, separated from the familiar, thrust into an alien situation. She’s lost her garden and her link to the natural world. But in letting go of the old and venturing further afield, this inspiring and creative character discovers the possibility in the new. There’s so much to love and share in this exquisite celebration of the power of nature and the creativity of a child. Highly recommended for ages 3 and up.